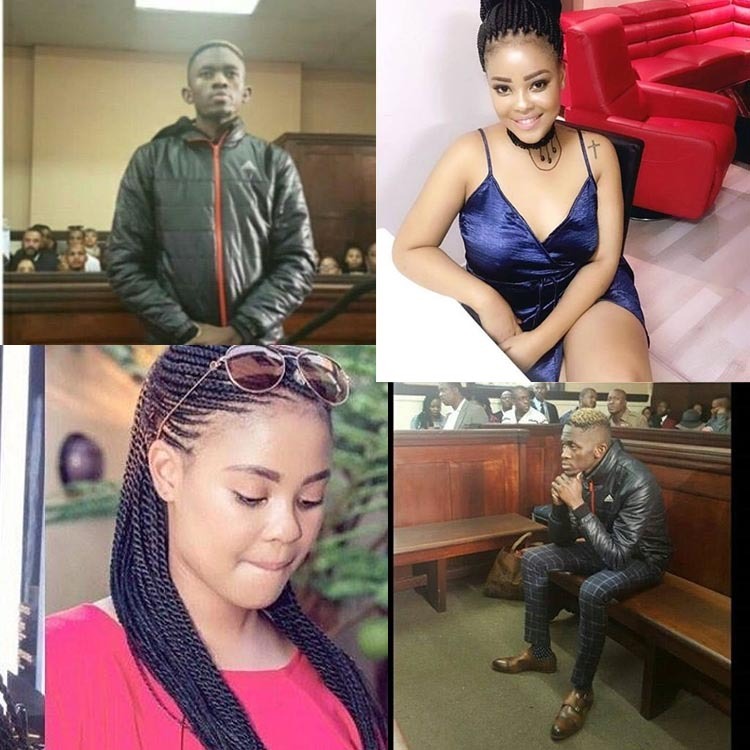 The family of Karabo Mokoena allegedly killed by her boyfriend says a case of assault was already being investigated at the time of her death. 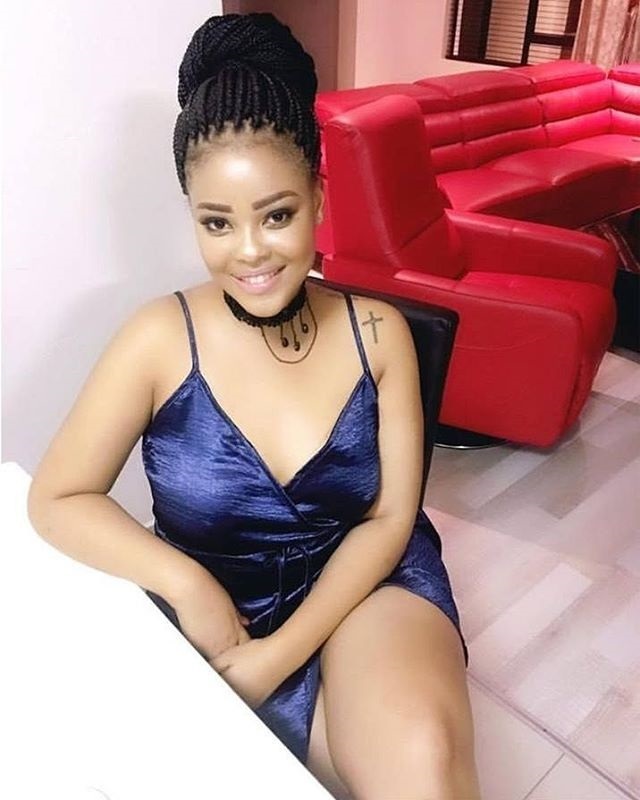 Karabo Mokoena’s family visited the Sandton Police Station in South Africa on Thursday to obtain details about her murder when they were told that her partner had been arrested, apparently after admitting to killing her. 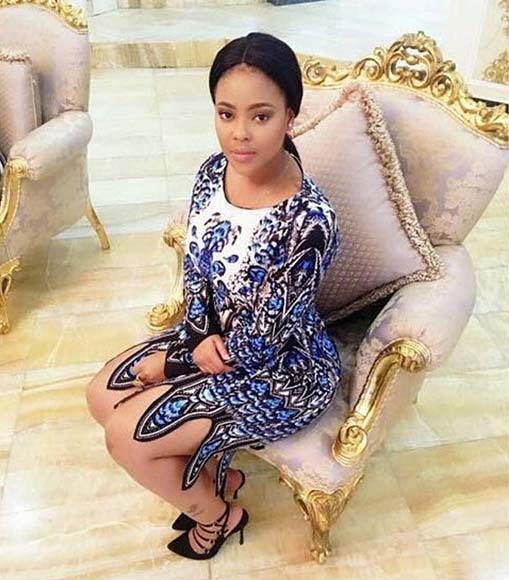 Mokoena was reported missing last month and her body was found a few weeks ago. 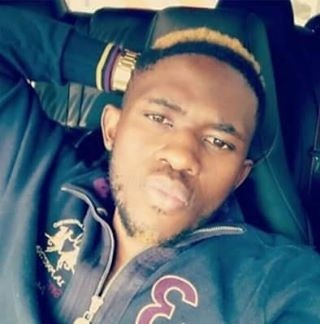 Family spokesperson Tshepo Mokoena says the body of his niece was burnt. The boyfriend appeared in court pictured below. The 27-year-old Sandile Mantsoe appeared in the Johannesburg Magistrate’s Court on Friday 12th May 2017, after the burnt body of his 22-year-old ex-girlfriend was found in a veld in Lyndhurst, Johannesburg. 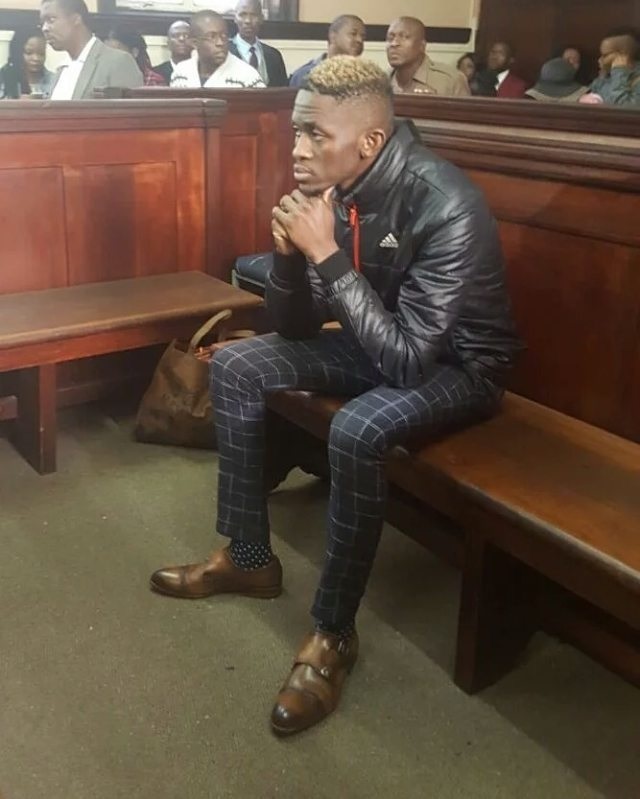 Sandile Mantsoe appeared in court‚ emotionless‚ dressed in an Adidas jacket‚ with his gold and black hair glistening in the light of the courtroom. He is facing a charge of murder and defeating the ends of justice. Mokoena’s family were very emotional when they saw him appear from the cells. A woman dressed in black shook her head as her eyes filled with tears. If I had told my story, maybe I could have saved a #KaraboMokoena. 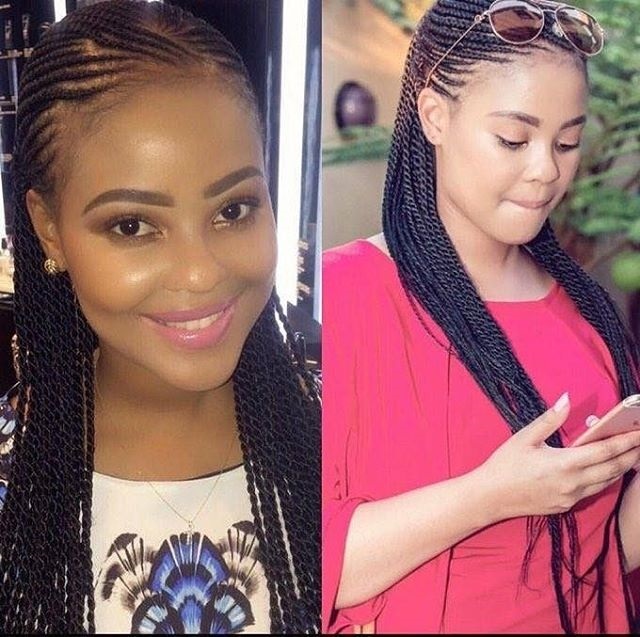 May your beautiful soul rest in peace #RIPKarabo ! !